Aruba, Bonaire, Curacao - these names alone conjure up images of pearly white beaches and an azure blue ocean. Also feeling the spontaneous need to go holidaying on the tropical ABC-islands? If so, Resort Bonaire is the place for you. Our luxurious resort on Bonaire close to the capital, Kralendijk, is the most beautiful of all the Caribbean islands. A true holiday paradise to really experience the best the ABC-islands have to offer. The resort is the perfect base or stop for your tropical holiday on the beautiful leeward islands. Looking to spend your holiday on the ABC-islands in complete luxury? 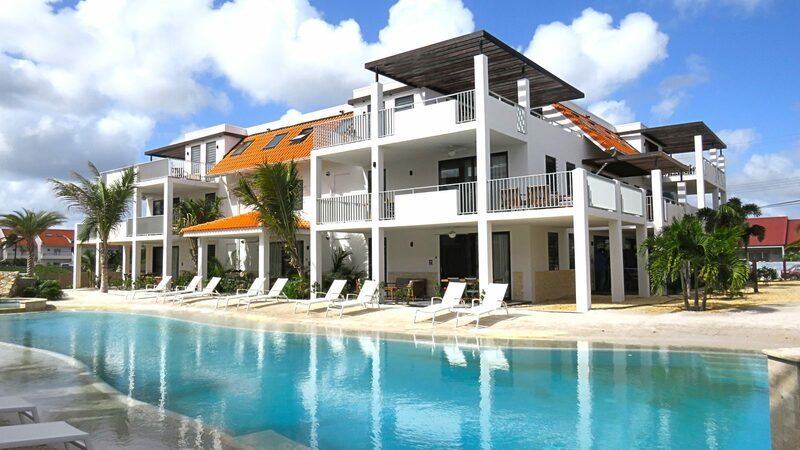 Our holiday apartments at Resort Bonaire would be perfect for you. The modern apartments accommodate 2, 4 or 6 people - ideal for a romantic holiday with just the two of you, or a family holiday with the kids. The holiday homes are stylishly furnished and finished with natural materials and colors for a relaxed holiday feeling. 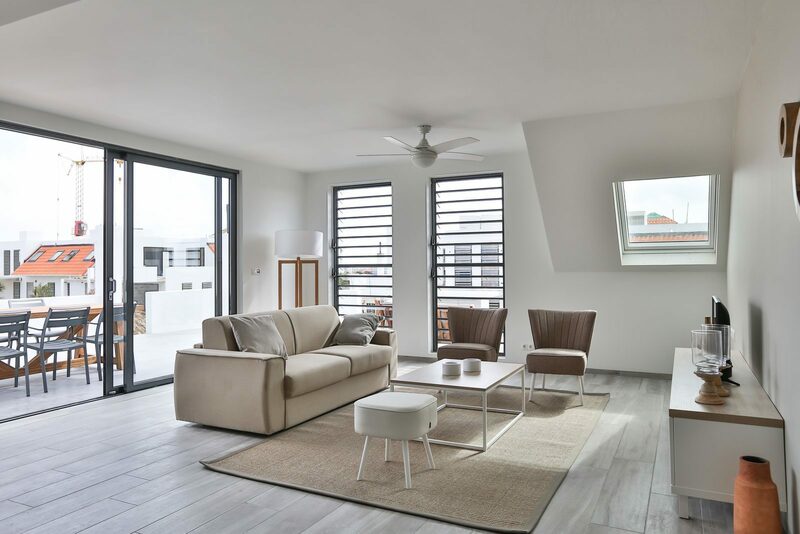 The apartments by the sea on Bonaire leave nothing to be desired, with a fully equipped kitchen and a spacious living room, large bedrooms and a luxurious bathroom. As a guest at our hotel, you can make use of the many luxurious facilities, such as the lovely swimming pool with real sandy beach, the water playground for the children, and the pool bar. The palm trees waving in the breeze and the large parasols offer relief in the shade on the beautiful sun terrace. The resort has unlimited Wi-Fi available and the reception staff is there for you during your whole holiday. A round trip around the ABC-islands is an experience that will stay with you for the rest of your life. Not only Bonaire, but Aruba and Curacao also have their own individual charms. When making a round trip around the ABC-islands, there is luckily no need to choose between the islands. You can have a little taste of each island; lively Aruba, relaxed Bonaire and vibrant Curacao. 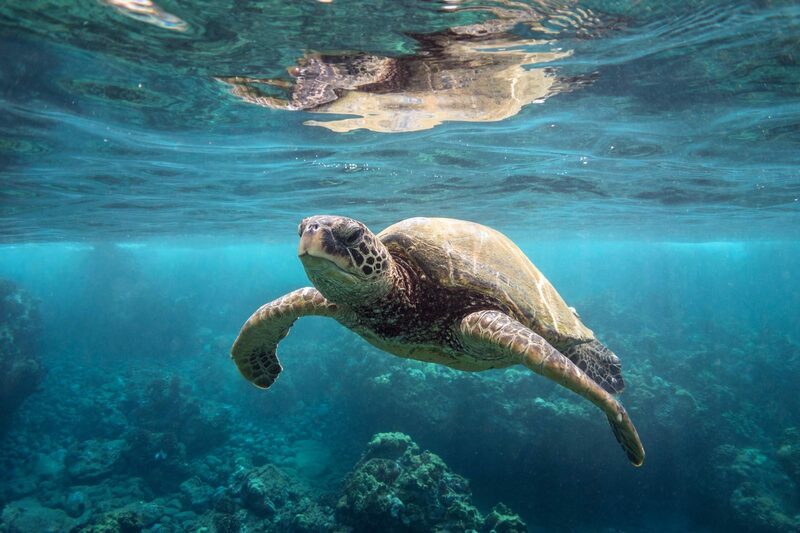 What they have in common is clear: beautiful beaches, an azure blue ocean, lovely temperatures and an indescribably beautiful underwater world. You will never want to go home again. 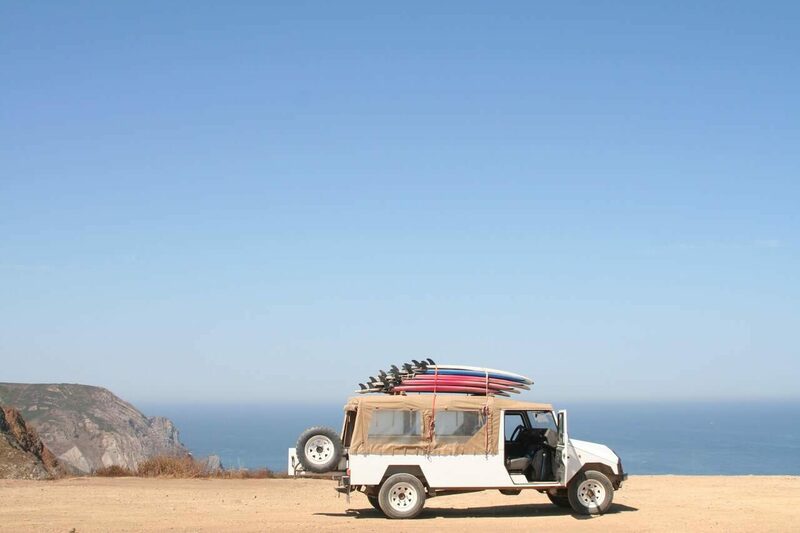 Will you have an active round trip with various trips to fun cities and sights? Or are you content with relaxing on the beautiful beaches? Maybe you would like to earn your diving certification in the colorful underwater world, or tame the waves on a surfboard? A little bit of everything is also an option. You can plan your round trip around the ABC-islands entirely to your wishes. A combination trip to the ABC-islands is recommended if you're looking to island hop and experience all three of the islands' atmospheres. In many cases, you will be able to pick your own accommodation. You are more than welcome at Resort Bonaire during your ABC-islands holiday for an unforgettable and relaxed stay. Experience Resort Bonaire as intended and discover the beautiful surroundings. Don't forget the beautiful underwater world either. This shouldn't be missed. 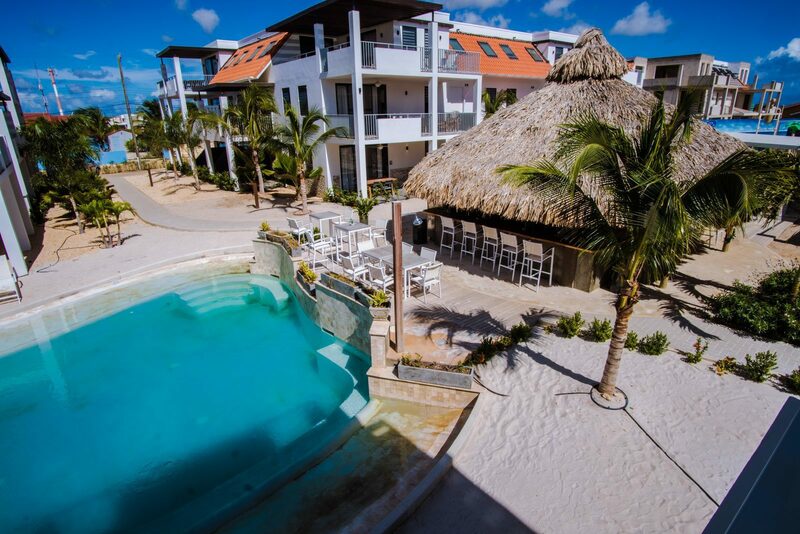 Resort Bonaire offers you all the comfort to enjoy a well deserved holiday. 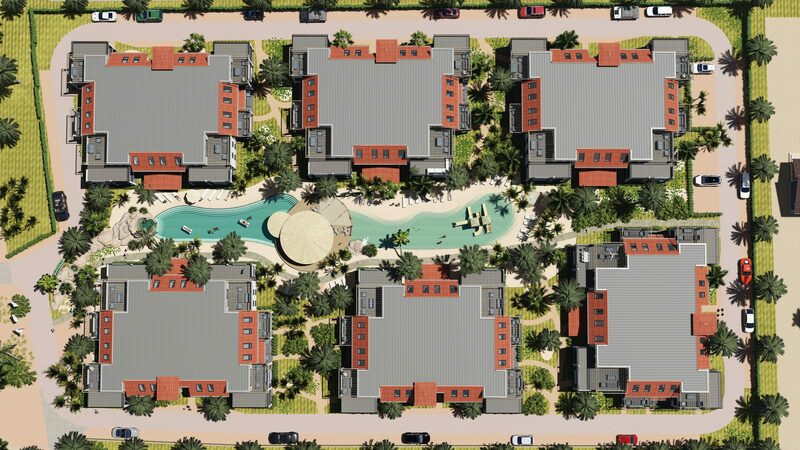 The layout of Resort Bonaire is simple. The six apartment blocks each consist of three floors. Check out the map of the resort here. The new apartments on Resort Bonaire are luxuriously and stylishly furnished and finished with natural materials and colors. These apartments at the sea of Bonaire with a complete kitchen and spacious living room, large bedrooms and a luxurious bathroom leave nothing to be desired. The perfect place to relax in the evening on your private balcony or patio. As a guest at our resort, you can make use of our many luxurious facilities, like the lovely swimming pool with real sandy beach, the water playground for the children, and the pool bar. The palm trees waving in the breeze and the large parasols offer relief in the shade on the beautiful sun terrace. The resort has unlimited Wi-Fi available and the reception staff is there for you during the whole of your holiday. Spending the winter on Resort Bonaire means escaping the cold. Cheaply find your way to the sun and book your winter sun holiday now at a 40% discount!